If you are traveling, then you know how frustrating it can be to find a place to get online. Some countries have a vast array of places to use free WiFi. Others have limited access. Yet, you may need to get online. You may need to check-in with your office to get updates. You may want to contact your family to let them know about updated plans. Using a hotspot can be the perfect answer when you need to use WiFi when you travel. The problem with many hotspots is that they do not encrypt your data. When programs encrypt data, the information looks like nonsense data if someone intercepts it along the way. Once it arrives where it is going, the program changes it back into a readable format. Passwords are often encrypted. Corporate secrets and confidential information are often encrypted. You can never safely send financial information without encrypting it. When you travel, you should use a WiFi hotspot with a shield as it provides encryption of all information sent through it. Why Use a Hotspot Shield When Traveling? In many different countries, you will discover there are problems with web access. You cannot use a normal wifi hotspot to send a Facebook message in Pakistan, Cuba, China or North Korea. You will not have access to a Gmail account on a WiFi hotspot in Iran, Syria, Sudan or North Korea. Forget about using your mobile hotspot for YouTube shows in Iran, Bangladesh, Vietnam or Egypt. There is an answer. 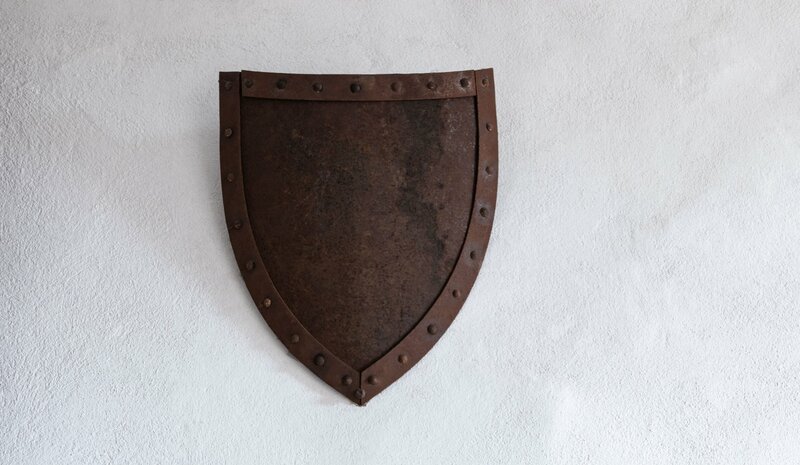 Use a with a shield. It allows you to go around the ban at your favorite hotel, coffee shop, business, and many other locations. It does not matter if the government or a network administrator placed the ban. There are many different locations where you can hook up to the internet. Use your mobile hotspot to download WiFi Maps to your device. Then, use it to help you find these locations to use your shield. Users contribute the location and the password. Try seeing the most recently added for the best results by using your WiFi hotspot. 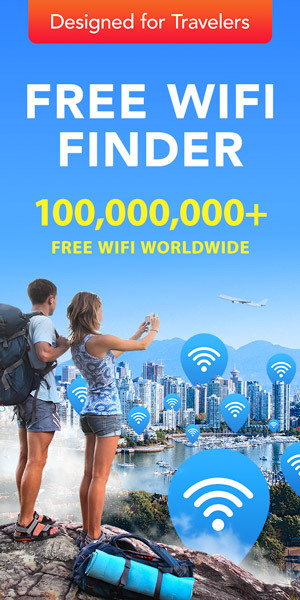 You will want to use WiFi Map. 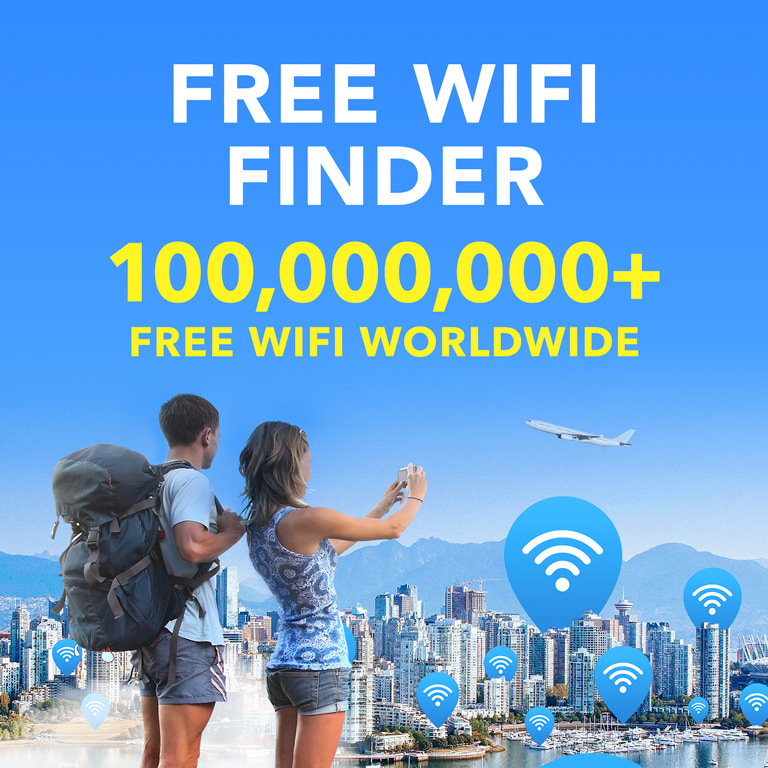 The advantage is that you can use these networks for free saving you a lot of money when you travel. The second reason is that you can use WiFi even from any device. With the hotspot shield working, blocking is not a problem. You can also use the map to locate locations allowing you to save on your data. The information comes from the public. It often contains information about locations that are not public. Using hotspot shield allows you to access data that you are normally blocked from seeing. Use your mobile hotspot to access data to locate WiFi Map locations. Combining it with a WiFi Map allows you to use someone else’s data rather than your own limited data plan. This allows you to get work done and connect with family and friends regardless of where you roam in the world. It also allows you to relax while watching your favorite internet shows.